Hollywood is ready to "punch it" as it braces for what could be one of the biggest premieres in cinema history when "Star Wars: The Force Awakens" opens next week. The Disney film is the most anticipated film of the year, and that anticipation has box office analysts projecting a U.S. opening weekend in the range of $200 million to $220 million. 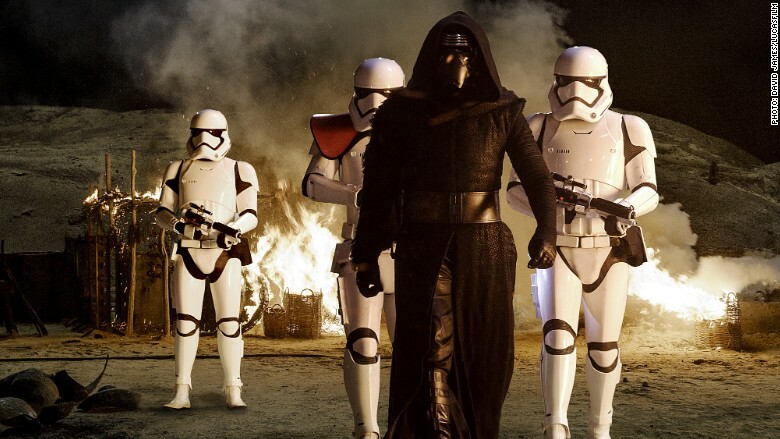 If "Force Awakens" opens to the high end of industry predictions it will overtake Universal's "Jurassic World," which set the opening weekend record at $208.8 million just six months ago. As Yoda would say, "always in motion is the future." What the film will make next weekend is hard even for experts to see. "We are truly in uncharted box office territory," said Paul Dergarabedian, senior media analyst at Rentrak (RENT). "Every analyst, pundit and rabid fan is enthusiastically involved in what has essentially become an opening weekend prediction parlor game." Dergarabedian noted that December isn't even known for being a record-setting box office month. The biggest opening weekend in a December was "The Hobbit: An Unexpected Journey" which made $84.6 million in 2012. 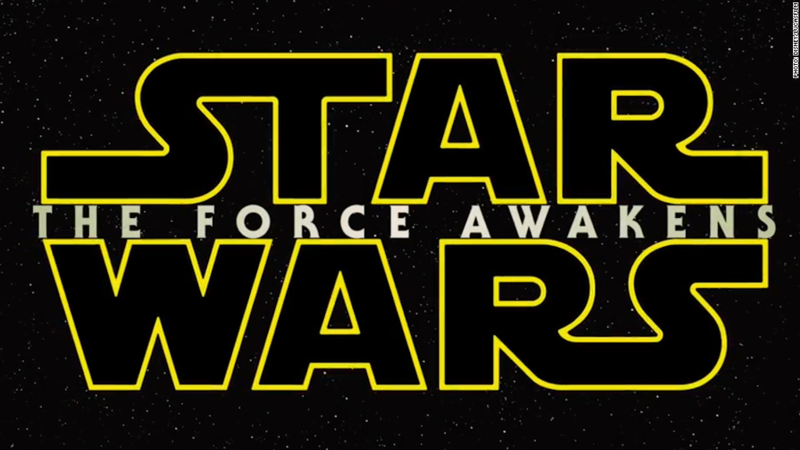 "Star Wars: The Force Awakens" could break multiple box office records. December movies have traditionally faced several hurdles to big sales. The box office has to compete for time and money with the pressures of Christmas shopping, and kids aren't out of school until the month is almost over. In addition, bad weather can keep moviegoers from heading to theaters. Another factor that is making the movie's box office haul hard to predict is that no one really knows much about the film. "A lot of the projections could be dependent on how well the movie is received," said Shawn Robbins, senior analyst at BoxOffice.com. "Essentially it is critic proof, but strong word of mouth could help it reach the high expectations it has." Trailers for "Star Wars: The Force Awakens" have been watched hundred of millions of times, and early Thursday showings have been sold out for months.